The Tata Altroz JTP would debut with an enhanced styling package that will include sportier bumpers, larger wheels, and a sporty dual-tone finish. While the Tata Altroz JTP is merely a product of our imagination, it may be noted that Jayem Tata Performance (JTP), the Coimbatore-based partner, plans to launch visual and performance updates for a handful of Tata models. 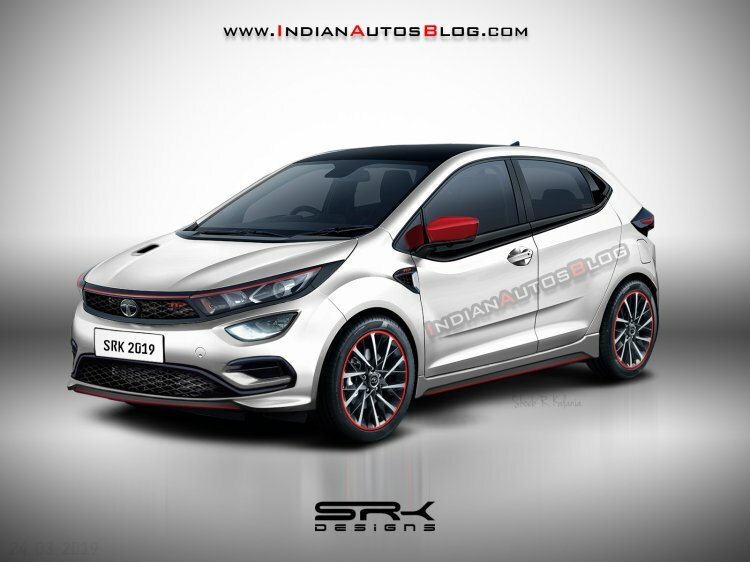 Therefore, the styling updates carried by the Tiago JTP should act as a precursor to the enhancements that a JTP-prepped version of the Altroz would offer. In line with this, the Altroz JTP has been visualised with a sportier diffuser, larger wheels, and a dual-tone paint scheme. Reportedly, the Tata Altroz will be sold with two petrol engines and a diesel motor. 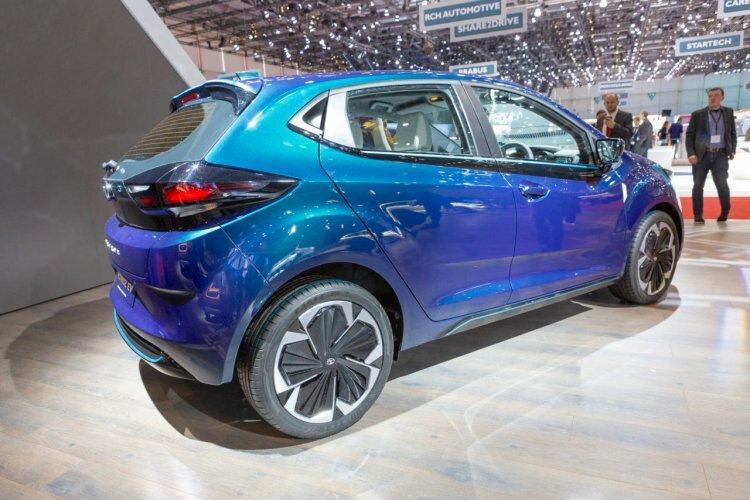 The base variant will be powered by a 1.2-litre naturally-aspirated unit from the Tiago, while the costlier versions will be propelled by Nexon's 1.2-litre petrol and 1.5-litre diesel engines, albeit in a de-tuned state. That said, the JTP version, if it ever sees the light of day, can be expected to offer a higher power output to complement the sporty exterior. The Tata Altroz was unveiled at the 2019 Geneva Motor Show this month. It is underpinned by the in-house developed Agile Light Flexible Advanced (ALFA) architecture and becomes the company's second production model to be designed as per its Impact Design 2.0 philosophy. Moreover, the Altroz will become the first of the next generation EVs from Tata Motors. Its battery pack offers a driving range of 250-300 km on a full charge and can be charged from 0-80% in 1 hour. The Altroz will become the first new generation Tata model to offer an EV powertrain. The all-electric model will have a maximum driving range of up to 300 km. The Tata Altroz will is expected to launch in the June-July period. It will lock horns with the likes of Maruti Baleno, Hyundai Elite i20 and Honda Jazz. Prices are likely to start around INR 5.5 lakh (ex-showroom).